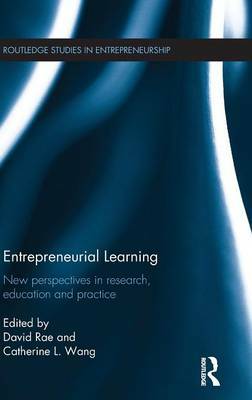 Conceptual work which reviews and summarises prior work in the field and advances theoretical understanding of entrepreneurial learning research, enabling a review of the development of research in this area over time. Applied work around entrepreneurship education which develops understanding of teaching and learning practices in educational and institutional contexts. Exploration of learning in `real' business contexts, including new venture creation, family business and small business development, and `intrapreneurial' learning in larger organisations.